We’re well into the dog days of Summer, and at this point, choosing your outfit requires more consideration than just looking good. You’re probably already aware of some of our favorite types of warm weather fabrics, like linen and lightweight cotton, but there are also plenty of others to choose from, including some unique fabrications you may have never heard of! Keep your cool and beat the Summer heat with the help of the following styles. 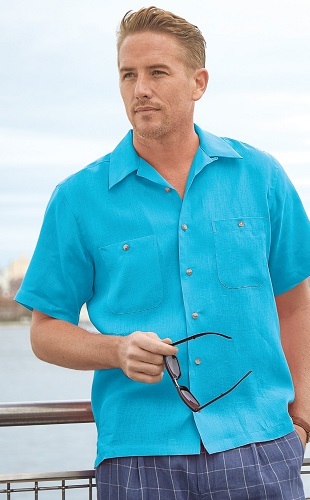 Linen is, without a doubt, one of our absolute favorite fabrics for Spring and Summer. It’s very versatile and can appear by itself in a style that is made from 100% linen, or it can be combined with any number of fabrics like cotton, silk, and the ever-classic business fabric, wool. 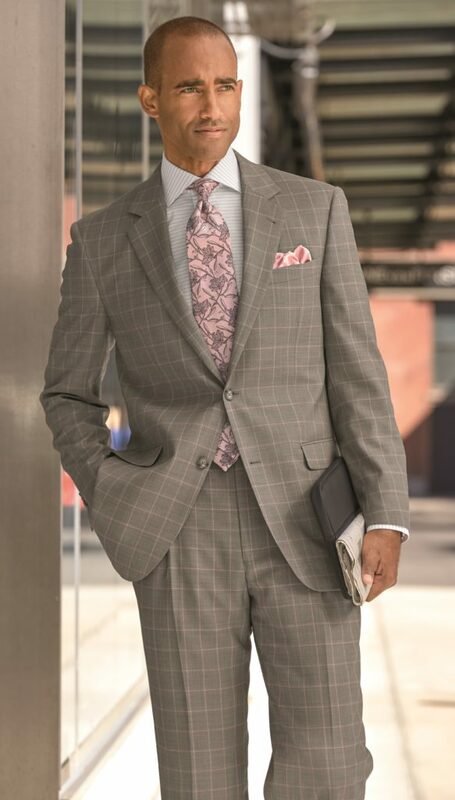 You’ll find pure linen or linen blends in our collection in the forms of sport coats, suits, sport shirts, pants, and more. 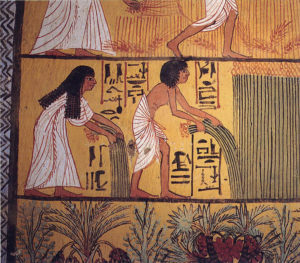 People have been wearing linen for thousands of years to keep cool – come see what all the fuss is about! 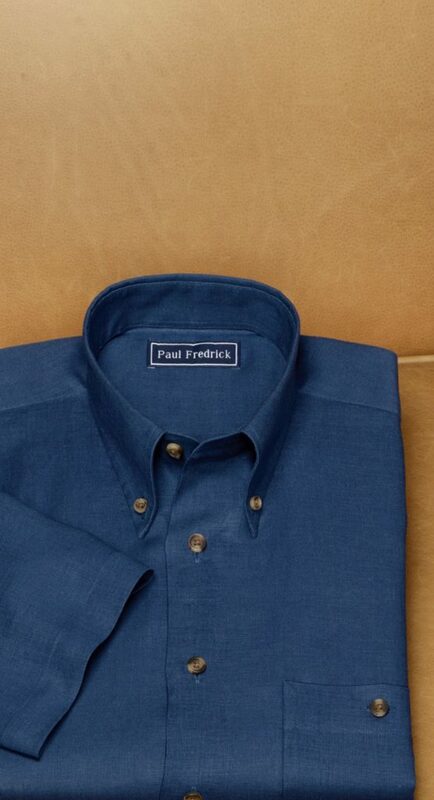 Paul Fredrick offers a wide variety of business dress and business casual wear, from top (hats) to bottom (shoes), but our extensive shirt collection is what Paul Fredrick is known for, which is why we’ve made them the topic of this trend post. 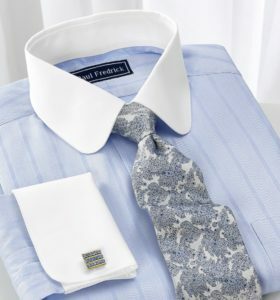 Some of you may know that shirts – specifically dress shirts – are what we started with over 30 years ago. Today we continue that tradition of classic American business style, with our Paul Fredrick twist, of course.